Every highland gathering deserves a dram or two. We ken it well. 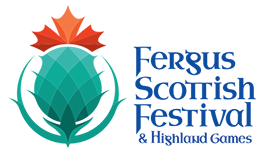 So this year, The Whisky Angels are bringing liquid sunshine to the Fergus Scottish Festival. Join us on-site for an experience that will warm your belly, and enrich your mind. With the help of a variety of well-regarded purveyors, we will walk you through the fundamentals of whisky appreciation. 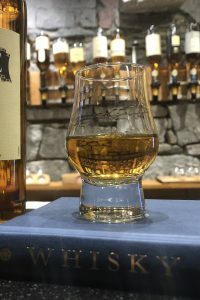 Learn the processes behind single malts and blends, tutor your nose and palate on the act of tasting, and dip your toe into a world that continues to inspire highlanders and poets alike. Each ticket grants the bearer a sampling of at least 4 whiskies, and assorted food pairings. Sessions will be at 11 a.m., 1 p.m., 3 p.m. (Women Only!) and 5 p.m. The 3pm sessions are dedicated for groups of women.